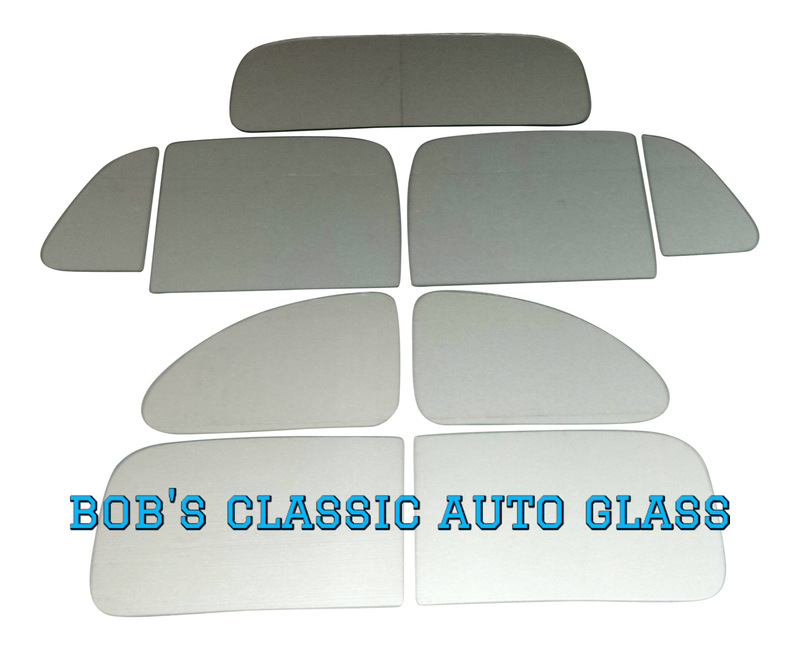 This is a brand new set of glass cut from original factory patterns for your 1936 Chevrolet 5 window coupe restoration, street rod. The glass is available in clear, green or gray tint. The tint is made into the glass, it is not a cheap film or spray on tint. 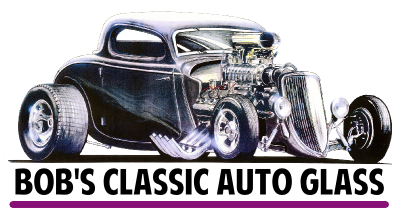 We also have the custom 1 piece windshield and all of the rubber seals and weather stripping available at discount prices. 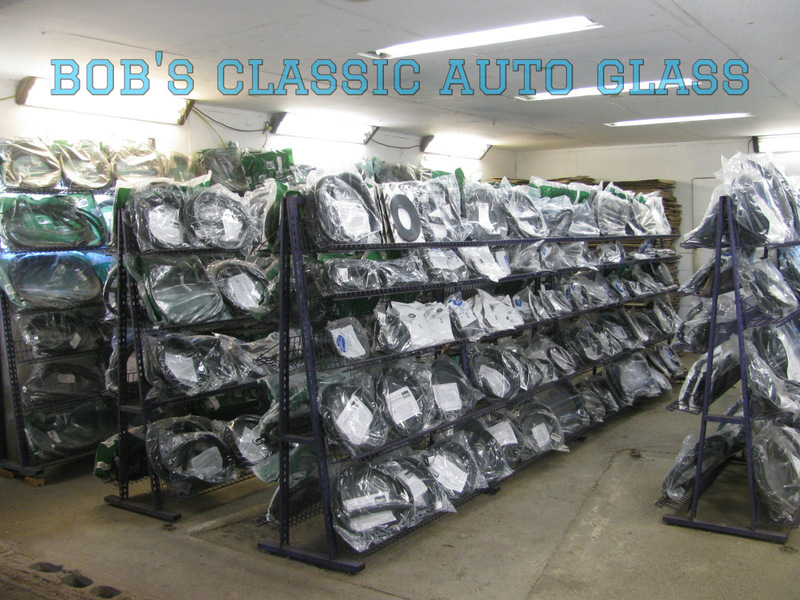 We also offer individual windows, complete glass kits for other models, seals and gaskets in separate listings. Feel free to inquire. We fully insure all shipments. Photo shown is an example, it is not the actual glass kit. Unlike other sellers we have 30 plus years of actual glass cutting & installation experience. With the purchase of our product you receive installation advice, free of charge. Shipping charges to Canada, Alaska and Hawaii are higher, please inquire.